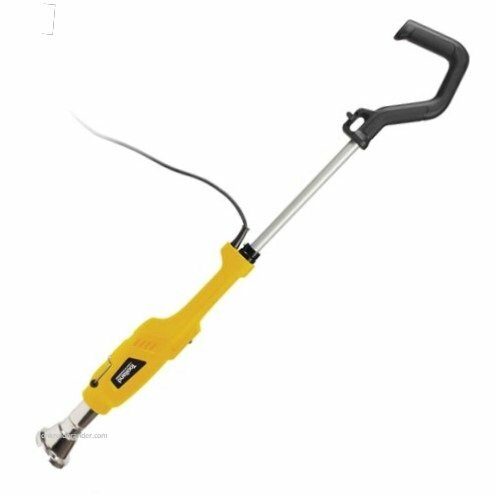 Toolland VL102 electric weed burner - weed destroyer. Simply and effectively control weeds. 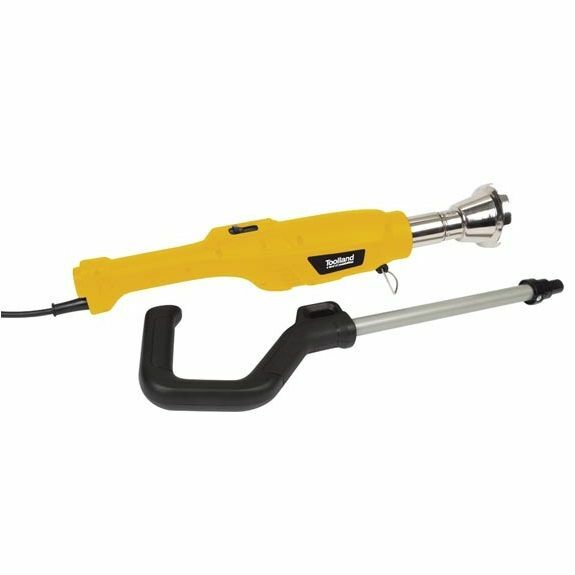 This Toolland weed burner is delivered in two parts. 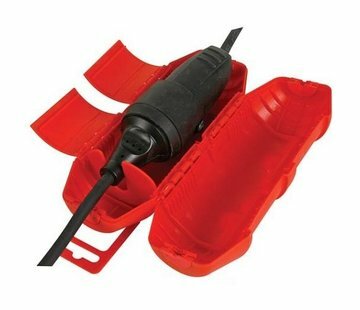 The stem can be easily mounted on the weed burner with the aid of a quick coupling. The electric weed destroyer is equipped with two heat settings: 50 and 600 degrees. With the heat setting 600 degrees, weed can be controlled effectively and effectively. Thanks to the supplied burner head, it is possible to work accurately. 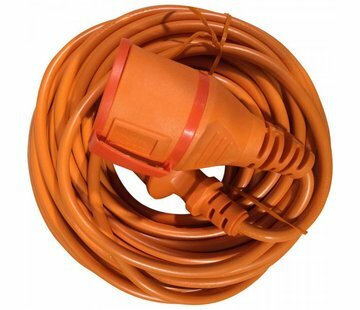 The handle is provided with an eye, so that the weed burner can easily be hung during storage. Also equipped with an integrated storage container: an iron bracket that can be folded in and out. Are the activities stopped for coffee break, for example? Then the weed burner can be stored safely on the spacer, so that the hot burner head has no contact with the substrate. 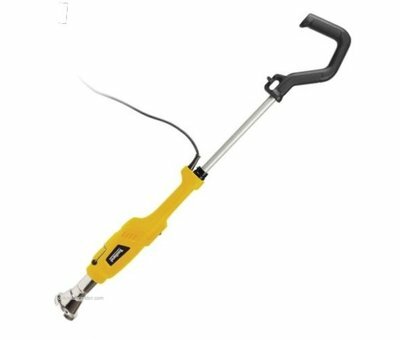 Good quality weed burner for easy control of weeds but also for weed seeds. This prevents new weeds. 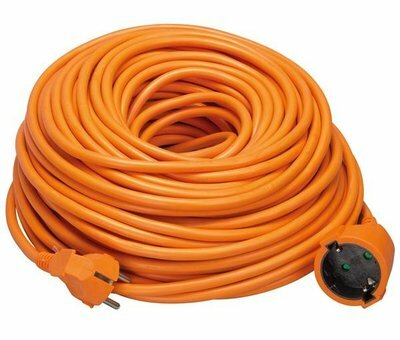 - Power cable with plug: Yes, 200 cm. - Burner head for creating BBQ: No. - Burner head for burning paint oval: No. For this the long burner head must be mounted on the weed burner. This burner head must be put into the coal. Because of the heat formation, the barbecue will be put into operation. 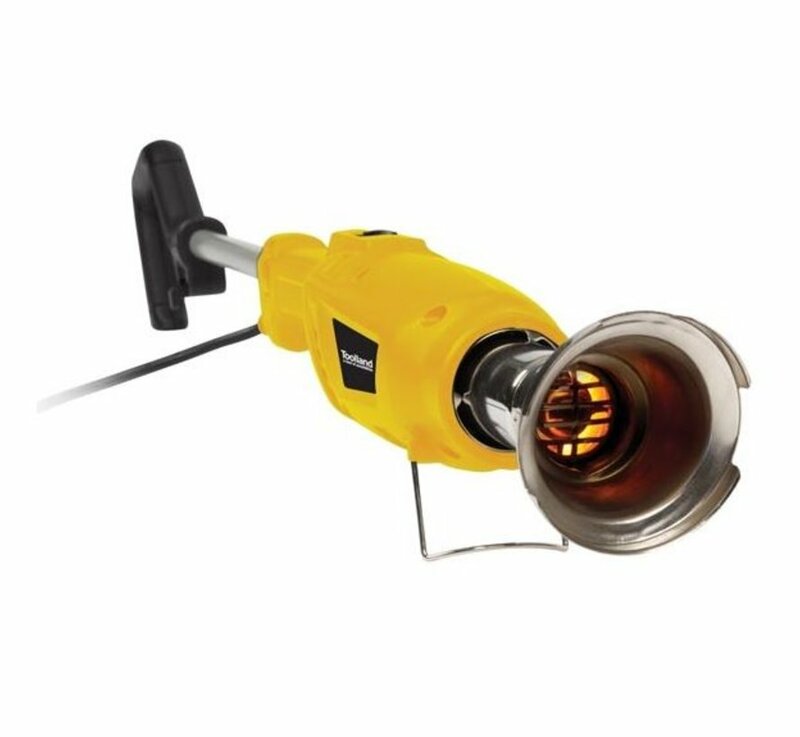 For this the round burner head (so-called cone spray nozzle) should be mounted on the electric weed burner. This is fairly easy by means of a rotational movement. Then the burner head should be kept only a few centimeters above the weeds. This only needs a few seconds. As a result, the weeds are heated, the cells burst and the weeds will die off. In the case of stubborn weeds, the procedure can be repeated. This will also deplete the root and die off. 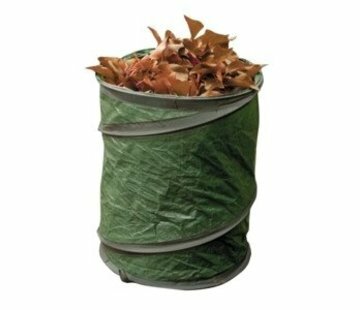 New weed seeds are also directly addressed and eliminated by this method. This prevents new weed growth!